This 12th annual event is presented by the Allouez, Howard, and Suamico Recreation/Leisure Services Departments. 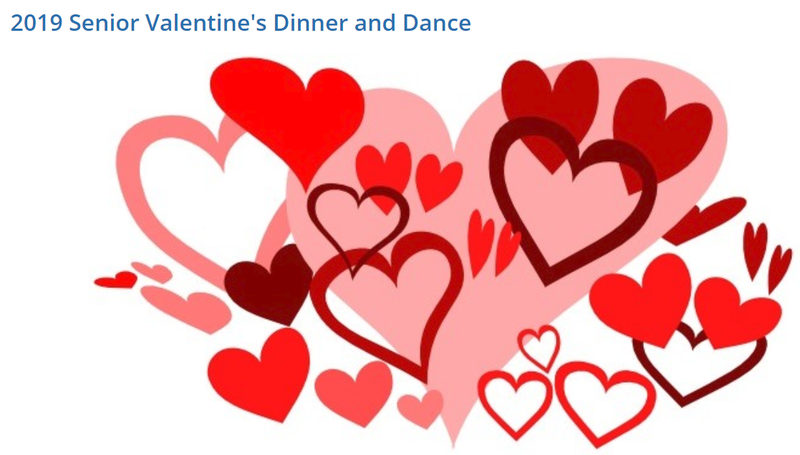 Whether you choose to dance the night away, listen to the wonderful entertainment by TJ and Lynn or socialize with friends and other members of the community, you are sure to have a great time! Enjoy a family style dinner (including broasted chicken) with all the fixings and bring your valentine or come with friends or neighbors! A cash bar will be available, all those registered will receive five raffle tickets*. or bring/mail completed Registration Form to the Allouez Village Hall (See Address Below). *Additional raffle basket tickets will be sold if you choose to participate.